The Hanauma Bay Snorkeling excursion will be the perfect gift for our honeymoon at Royal Hawaiian! We will discover an underwater paradise while snorkeling through the blue waters of the Pacific Ocean. While witnessing tropical fish and other types of amazing marine life, we will create unforgettable memories on this island adventure! 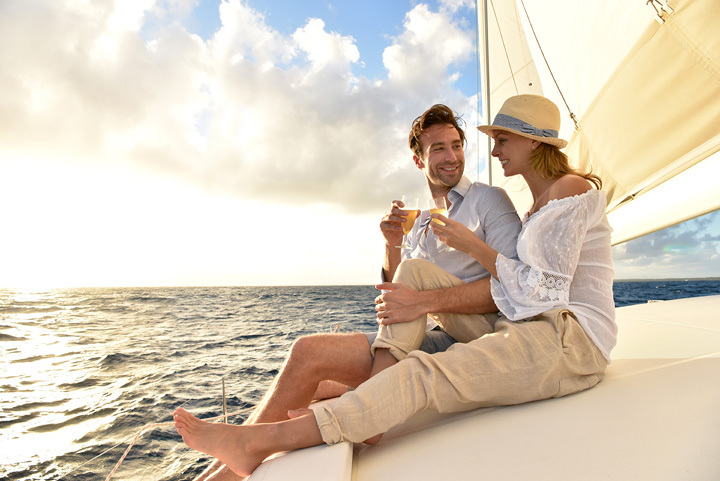 Our honeymoon at Royal Hawaiian will be enhanced with the Maita'i Catamaran excursion! We will board the Maita'i Catamaran and cruise through the sparkling waters of the Pacific Ocean while witnessing beautiful views of Oahu's lush coast at sunset. Before heading back, we will sit back, relax and indulge in refreshing tropical concoctions on the deck! Thanks to your thoughtful wedding gift, we will embark on a journey through history on our honeymoon at Royal Hawaiian! 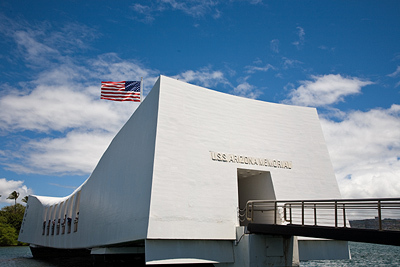 We will visit the Arizona Memorial and the USS Battleship Missouri where the peace treaty was signed by the U.S. and Japan in 1945. Next, we will take part in a drive through the Punchbowl Crater and make our way through downtown Honolulu to see the state capitol and governor's mansion, Iolani Palace, the statue of King Kamehameha and Kawaiahao Church! At Royal Hawaiian on our honeymoon, we will discover the traditions, the history and the hospitality of the Polynesian culture! We will enjoy presentations at seven different villages, take part in a canoe ride and a tram tour, and watch the Pageant of the Long Canoes. Before our day comes to an end, we will watch an IMAX film and witness the spectacular night show! Together, we will witness the stunning surroundings of our island paradise on our honeymoon at Royal Hawaiian! Our guide will take us to Pali Look-Out on top of the Koolau Mountain Range for breathtaking views of Oahu before making our way to the famous Blow Hole and Sandy Beach. While visiting Hanauma Bay, the Dole Pineapple fields and North Shore surfing beaches, we will learn interesting facts about the culture and area. Before heading back, we will indulge in a sumptuous lunch at a local restaurant! 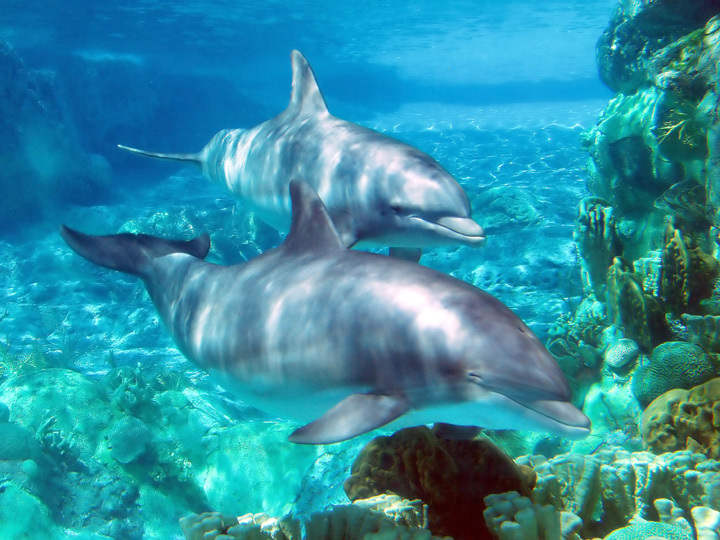 Together, we will experience a once-in-a-lifetime adventure at Sea Life Park with the dolphin program! We will witness the dolphins' playful and friendly personalities as we touch, feed, and communicate with them through hand signals. While learning about these graceful ocean mammals, we will enjoy a complimentary souvenir logo towel, reusable souvenir cup with unlimited soft drink refills and an exclusive wristband for access to "Reserved Preferred Seating" at dolphin shows. We will have the rest of the day to enjoy the park's other attractions! 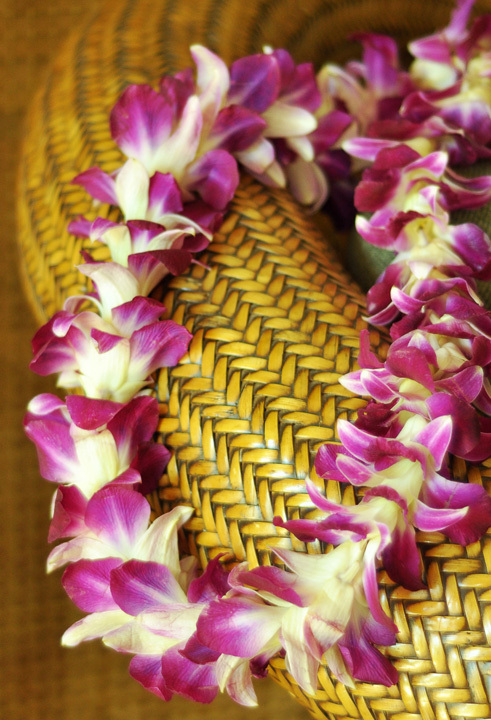 The Royal Hawaiian Luau is an epicurean journey through Hawaii's rich, ancient history! 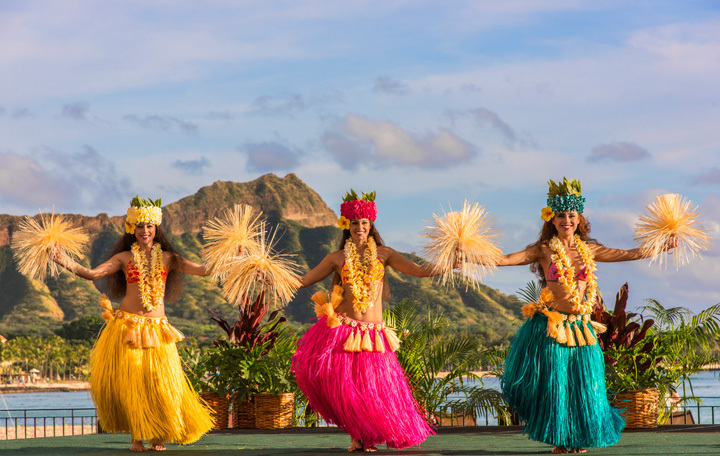 We will learn about the cultural significance of this island paradise and celebrate with the traditions of tantalizing food and the rhythms of song, dance and the vibrant Hawaiian culture! With your lovely contribution, we will experience the tropical charms of the Garden View Suite on our honeymoon! Our lavish suite is beautifully decorated with a bold design to accentuate a rich palette of neutral colors, dark hardwoods and fine furnishings. The Garden View Suite offers us a king size 'Luxury Collection' bed with plush linen bedding, luxurious bathroom amenities and sweeping views of astounding exotic gardens! 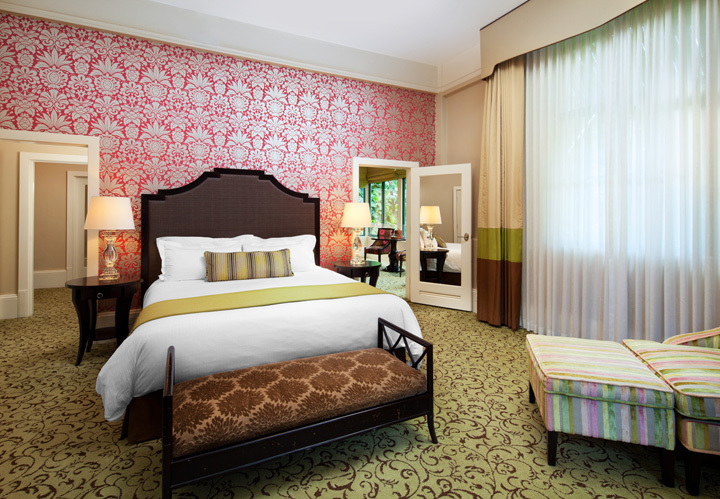 Royal Hawaiian offers us a memorable honeymoon experience in the elegant surroundings of the Royal Grove Suite! This tropical retreat is designed with bold decor, a spread of rich neutral tones, dark hardwood accents and fine furnishings. 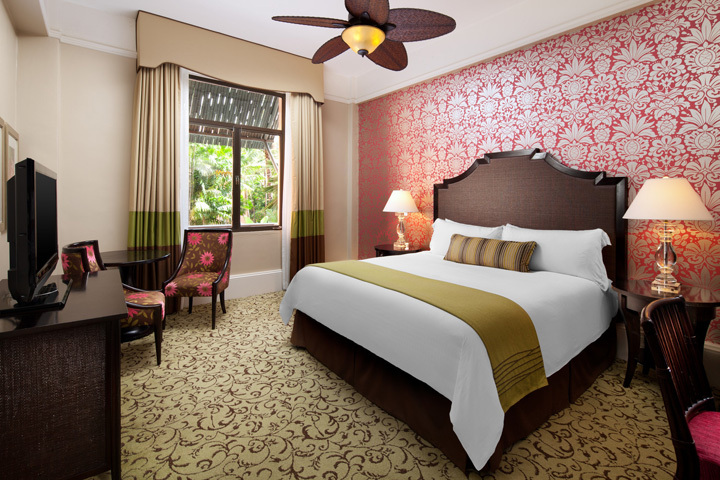 Our Royal Grove Suite promises us a king size 'Luxury Collection' bed with luscious linen bedding, extravagant amenities in the bathroom and offers stunning views of tropical gardens and the flourishing coconut grove! 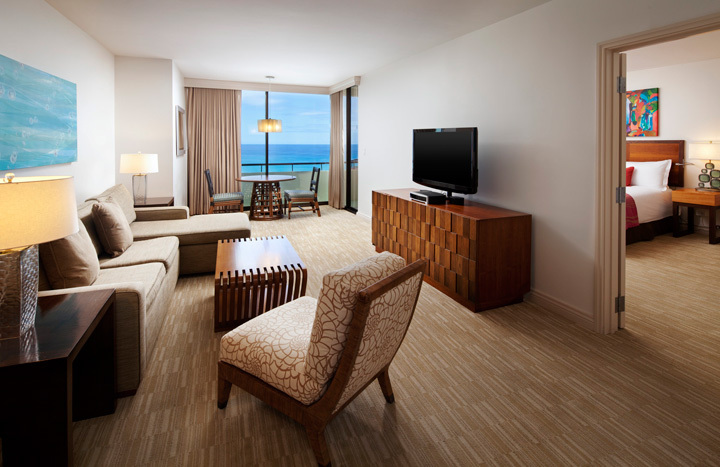 We will discover the tropical elegance of the Tower Ocean Front Suite! This hideaway boasts beautiful design and is decorated with smooth neutral tones, deep hardwood accents and plush furnishings. We will take comfort in the king size 'Luxury Collection' bed, indulge in the lavish amenities in the bathroom and admire the majestic waters of the Pacific Ocean! 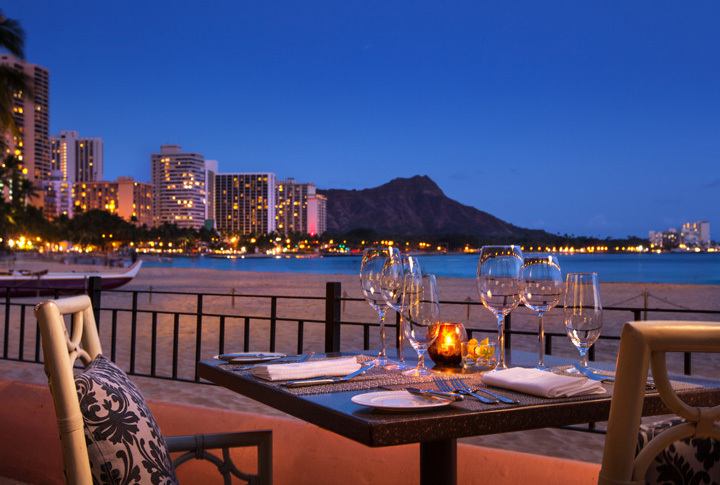 At Royal Hawaiian, we will embark on a spectacular journey enhanced with the exquisite ambiance of Azure Restaurant! Here, we will indulge in continental classics and contemporary Hawaiian cuisine prepared using the finest and freshest spices and ingredients, including the freshest catches of the day. We will dine in an elegant beachfront setting while admiring the majestic views of Diamond Head and the alluring waters of the Pacific Ocean. Thanks to you, we will discover an exclusive dining experience only at Azure! Together, we will dine in the laid back settings of this upscale, ocean front restaurant on our honeymoon at Royal Hawaiian! Surf Lanai offers us poolside dining for breakfast and lunch, boasting classic mainland dishes with exotic flair, refreshing drinks and tropical concoctions. Thanks to you, we will discover relaxed elegance and the tropical charms of this outdoor dining venue! 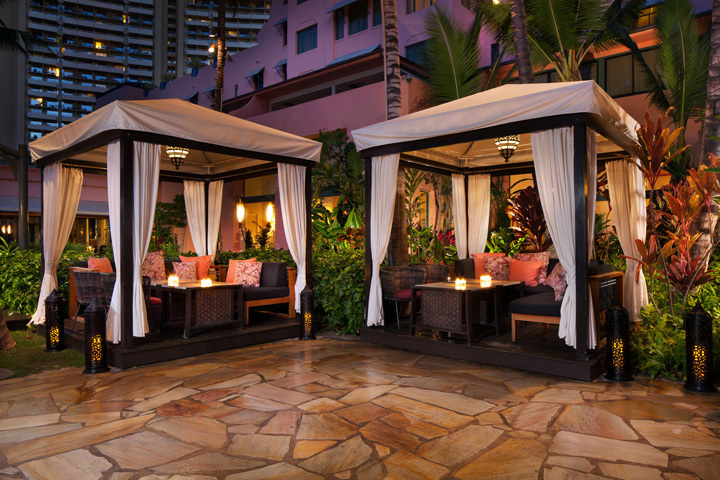 Our honeymoon at Royal Hawaiian will be enhanced with a romantic dinner in the cabana at Azure! From the intimacy of our very own cabana, we will admire breathtaking views of Diamond Head and the sparkling waters of the Pacific Ocean. We will receive impeccable personalized service, including an exclusive chef's degustation menu with wine pairings and indulge in tantalizing cuisine and exceptional drinks. 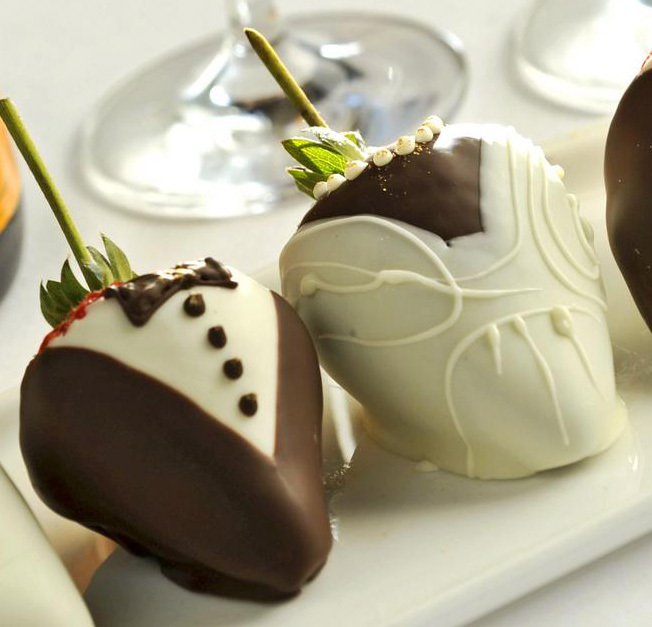 Thanks to you, we will discover the ultimate dining experience on our Hawaiian honeymoon! 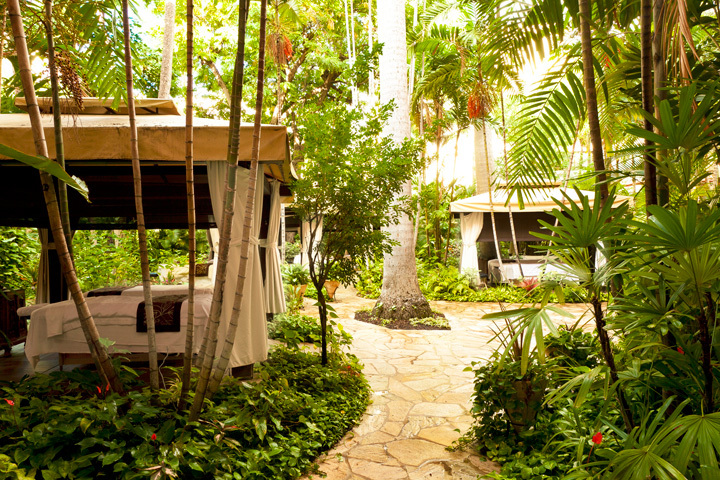 We would love to bring a piece of paradise home with us from our honeymoon at Royal Hawaiian! Together we will browse around the gift shop or boutique in search of a few honeymoon keepsakes. From beautiful artwork, stylish accessories and designer apparel, to locally made products and souvenirs we will find just what we wanted and cherish these treasures in the many years to come! 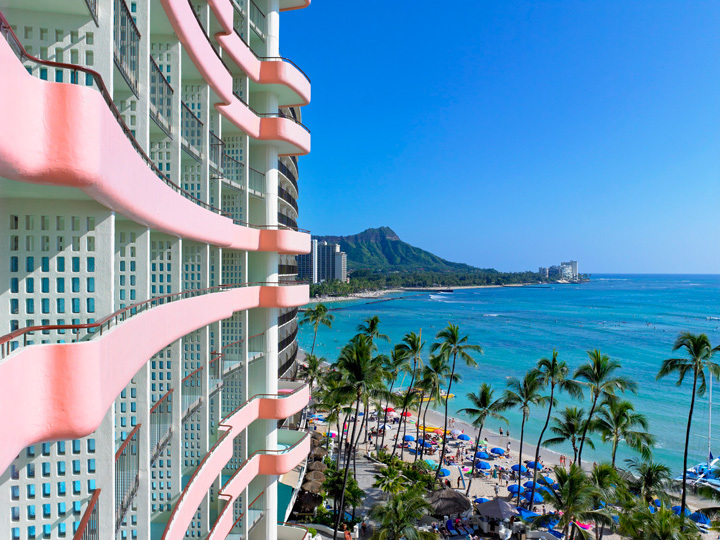 Our romantic Hawaiian honeymoon at Royal Hawaiian promises us an unforgettable experience in the tropical charms and exotic luxuries of paradise! Thanks to your thoughtful contribution, we will take comfort in the sumptuous settings of our room, indulge in tantalizing cuisines, enjoy an array of thrilling activities and discover a place of peace and calm in the spa. 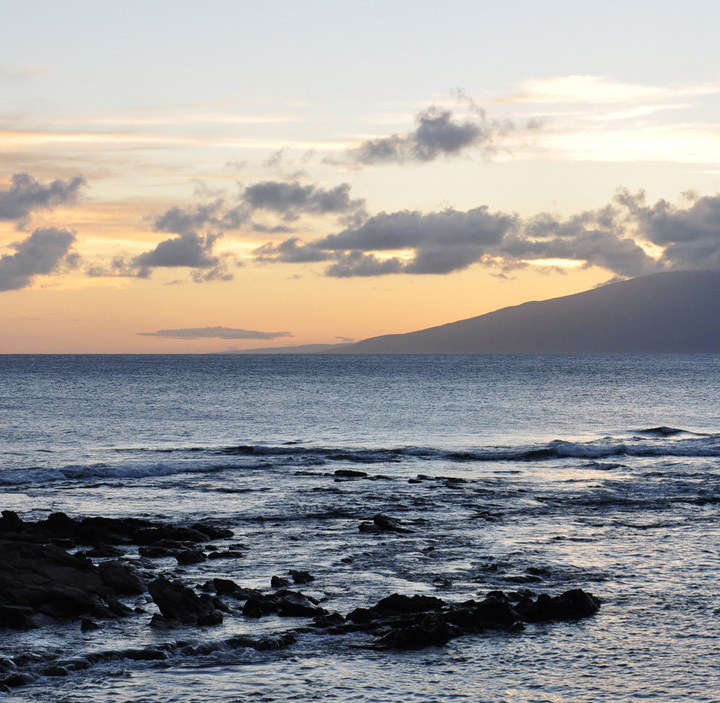 Together we will explore the enchantment and mesmerizing beauty of the islands on our Hawaiian holiday! 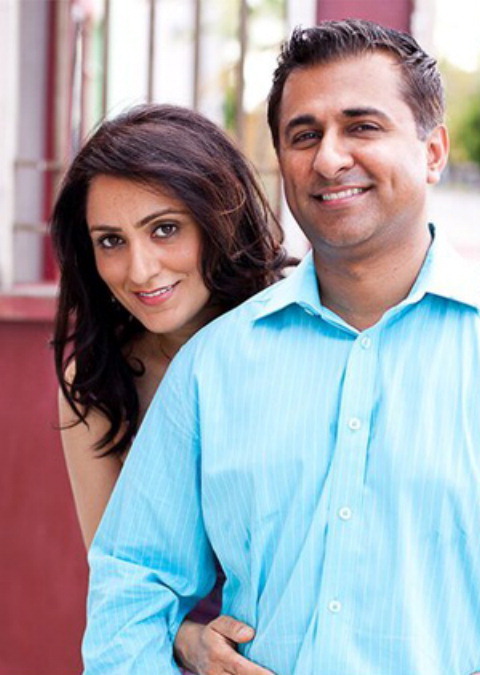 With your lovely wedding gift we will experience the trip of a lifetime at Royal Hawaiian on our Hawaiian honeymoon! Together we will discover the true essence of the islands with lush natural beauty, pristine beaches, sparkling waters and the welcoming spirit of "Aloha". We will luxuriate in the enchanting settings of our room, indulge in world-class cuisines, and take part in thrilling activities and journey to a world of tranquil bliss in the spa. 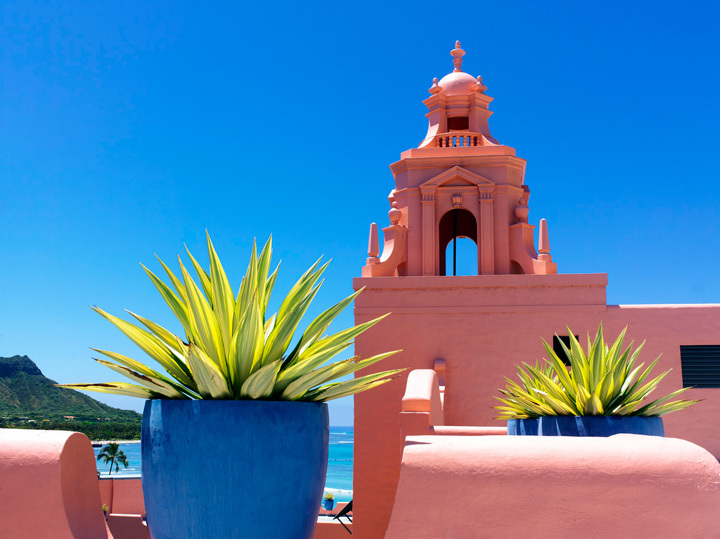 Royal Hawaiian promises us a romantic island getaway that is just as alluring as it is mesmerizing! With your wonderful wedding gift, we will enjoy a tempting treat from the comfort of our suite on our honeymoon at Royal Hawaiian! A platter of fresh, succulent strawberries covered in rich, exotic milk chocolate will be delivered to us in our room for the ultimate indulgence in paradise! Royal Hawaiian offers us a superb, sweet treat for our honeymoon! 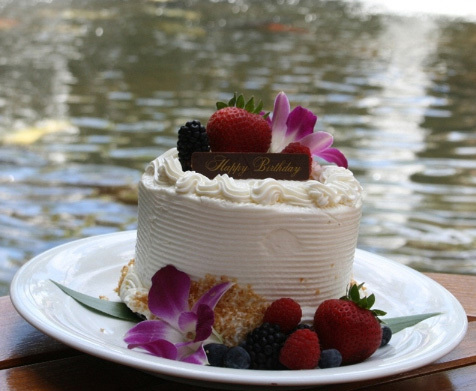 A traditional butter cream 6" vanilla cake will be delivered to our suite for our romantic getaway in paradise. Topped with rich frosting, we will share this delicious indulgence while admiring stunning views from our suite! 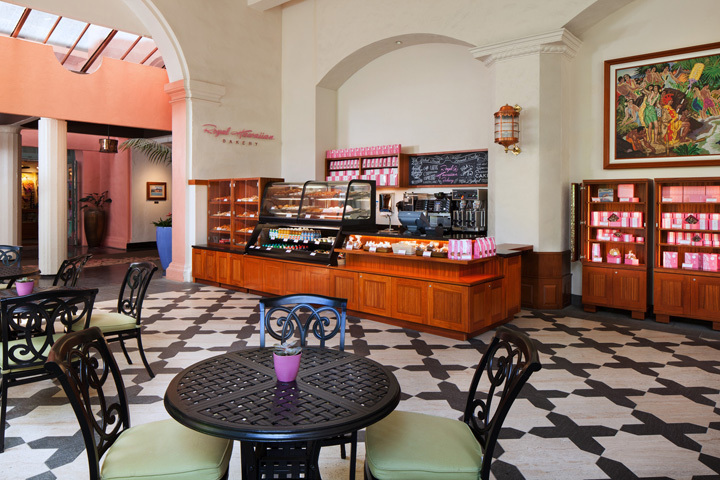 On our romantic honeymoon at Royal Hawaiian, we will take delight in the sweet indulgence of paradise! A 6" chocolate cake will be delivered to our suite for a romantic honeymoon gift. Topped with rich, chocolate frosting, we will share this tantalizing treat while admiring stunning views from our suite! With your lovely wedding gift, I will experience the relaxing Abhasa Harmony Massage on my honeymoon! At Abhasa Waikiki Spa, I will be pampered with this tropical inspired Lomi Lomi massage blended with Japanese Shiatsu. Rhythmic massage strokes applied to key points of my body will ease tension and stress, leaving me in a tranquil state of bliss! 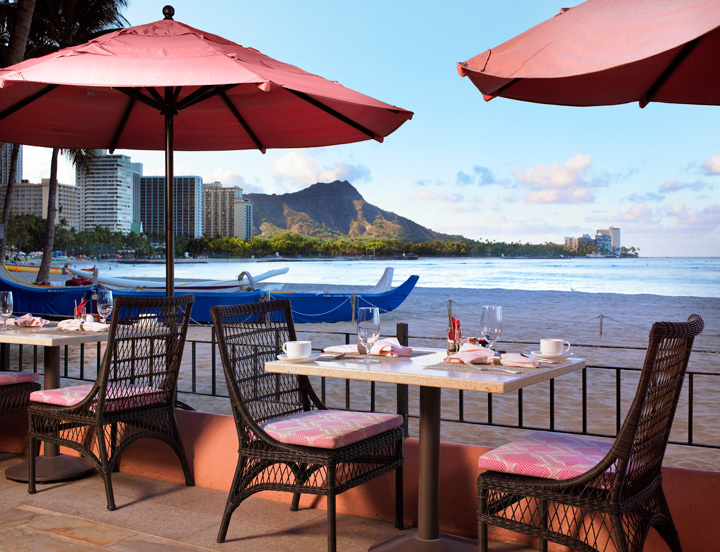 Royal Hawaiian presents a world of pure indulgence in the Abhasa Waikiki Spa! I will receive a nourishing Hawaiian sea salt foot polish infused with kukui and coconut oils, followed by a lavish massage using rhythmic touch and soothing massage techniques. The Lomi Lomi Massage will awaken my senses and calm my mind, body, free spirit and soul! On my exotic honeymoon in paradise, I will take delight in the Pohaku Massage at Abhasa Waikiki Spa! I will indulge in this combination massage using the power of specially chosen hot stones to deeply relax me while the invigoration of a Hawaiian Lomi Lomi Massage restores energy to my body. Thanks to you, I will enjoy this soothing massage in a tranquil setting indoors. 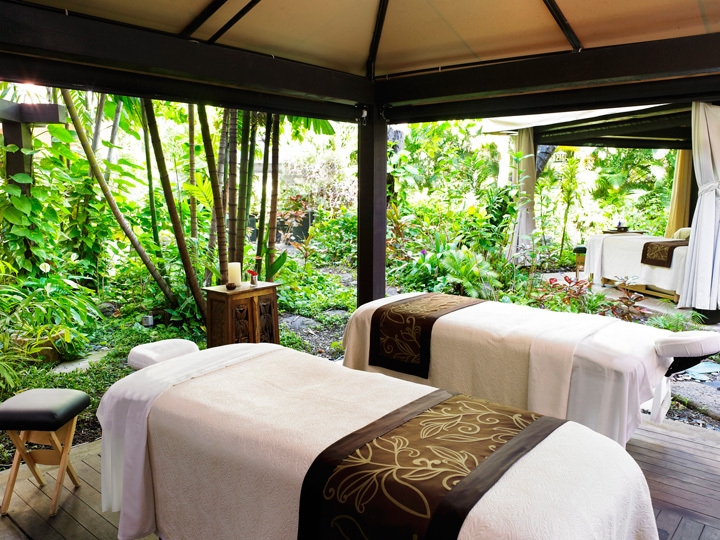 At Royal Hawaiian on my honeymoon, I will experience the ultimate indulgence with the Abhasa Tropical Facial! 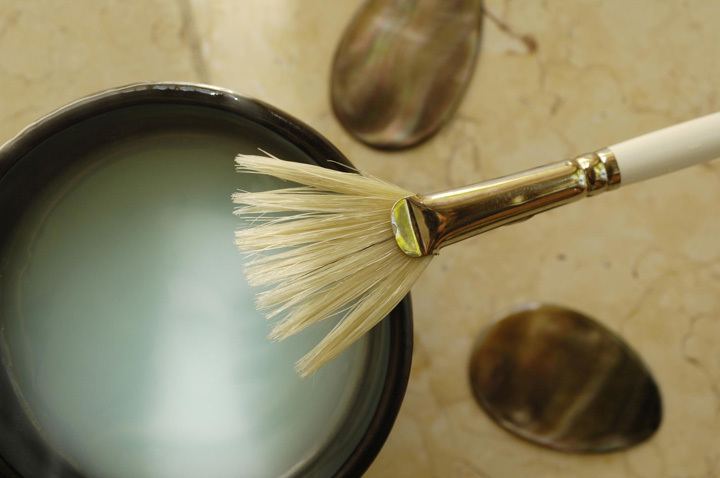 In the serene settings of Abhasa Waikiki Spa, I will receive a customized exfoliation treatment to remove dead skin cells and then take delight in a nourishing mask and moisturizer. My facial will end with a relaxing neck, shoulder, arm, foot and scalp massage leaving me in a peaceful state of bliss!